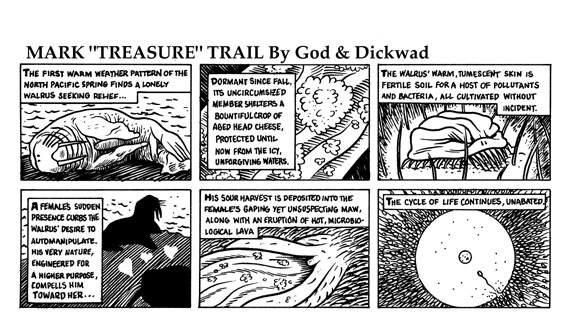 This is a parody of the comic strip MARK TRAIL, for the minicomic anthology LOJINX. 2000. It is *totally* going to turn you on.